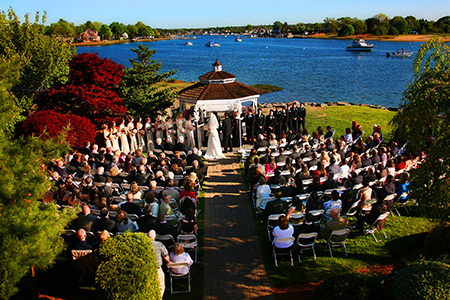 We’re at one of our favorite wedding venues of all time, the Andover Country club in Andover, MA. 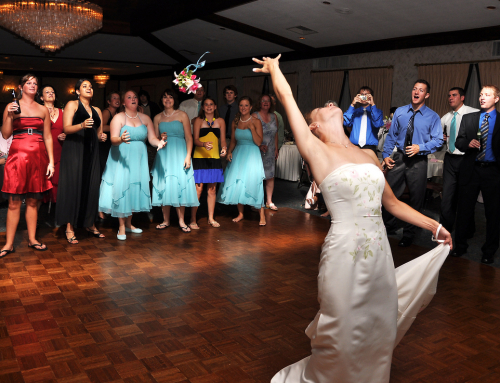 We’ve had the pleasure of performing many weddings at the Andover Country Club over the past 20 years. 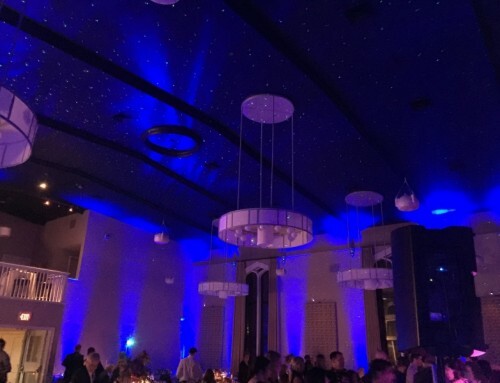 The staff here is always fantastic, polite, accommodating, and they serve fantastic food. 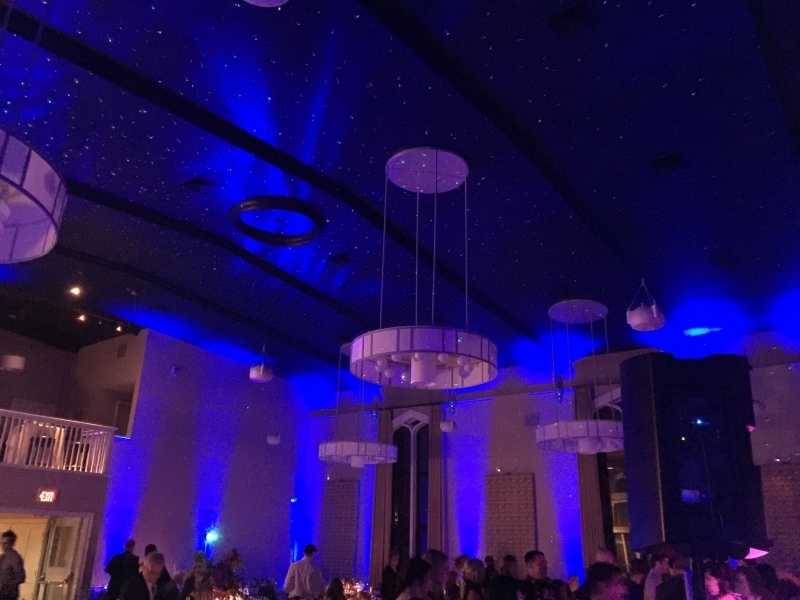 I love this venue so much I had my wedding here! 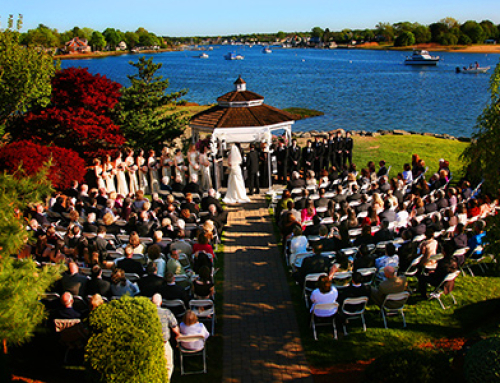 Take this tour of the Andover Country Club to see the inside and find out what this beautiful Andover Wedding Venue has to offer. 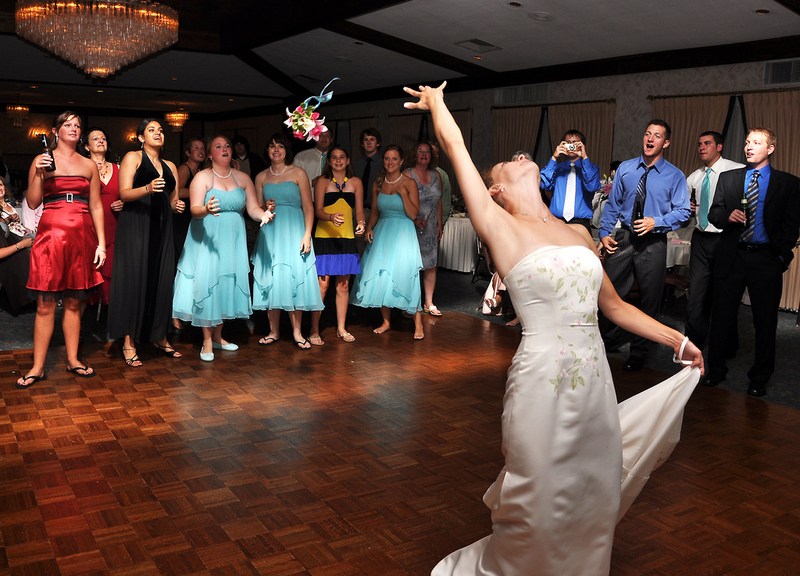 Contact us if you’re looking for a Wedding DJ for your Andover Country Club wedding! 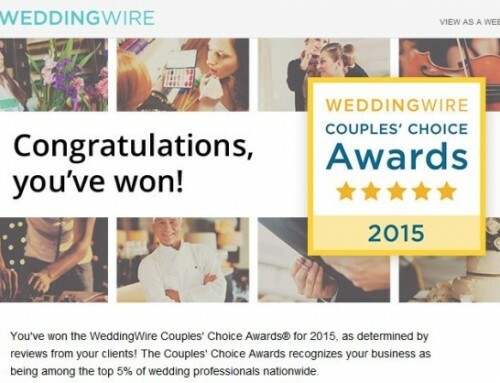 Visit the Andover Country Club’s website for more information. 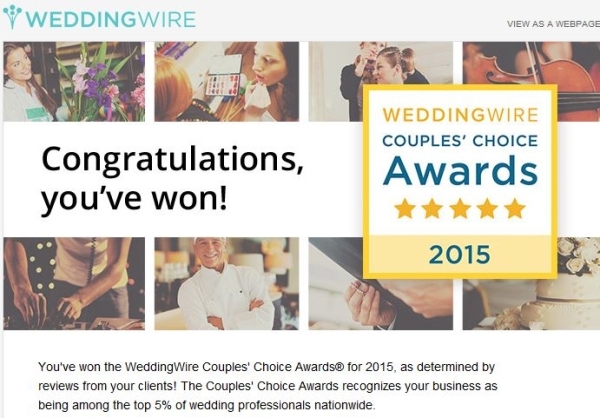 We Won – Couples’ Choice Award 2015 !